Davis and Davis Air Conditioning & Heating | Since 1966. 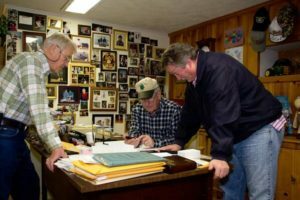 Celebrating over 50 years in service. 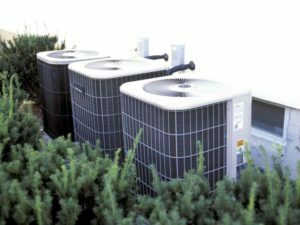 Whether your heating and/or cooling systems are old or new, we’ll resolve any issues you may have! Schedule an appointment with Davis & Davis at 301-942-7210. The temperatures this week started off warm! Was your cooling system up to the task? 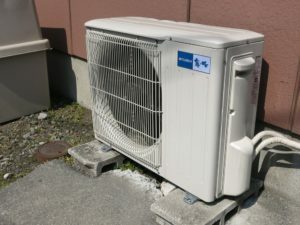 Now is the perfect time to test your air conditioning to make sure that it is ready for when temperatures significantly rise in the summer. 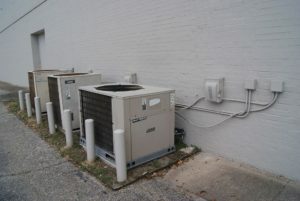 If you think something may be up with your air conditioning in Bethesda, MD, give Davis & Davis a call at 301-942-7210! 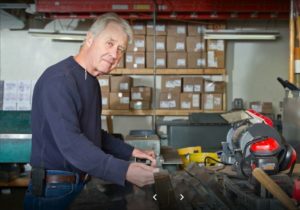 You can depend on Davis & Davis to provide your residential home or commercial business with quality heating and cooling equipment and maintenance! Spring is here and it’s only a matter of time before the temperature warms up. 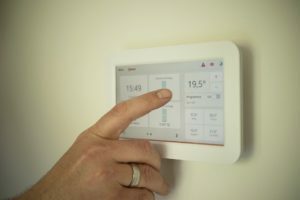 Now is the perfect time to ensure that your air conditioning is running efficiently. Along with HVAC maintenance, we also offer indoor air quality accessories, such as central dehumidifiers, whole-home air cleaners, thermostats, zone control systems, and more to improve the quality of your air. Contact Davis & Davis for your AC inspection in Chevy Chase, MD! 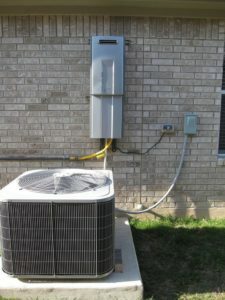 We are the experts for your HVAC service! If you’re having problems with your heating or air conditioning, schedule a consultation with Davis & Davis! Is the air in your home feeling too dry or too humid? Explore our whole-house, indoor air quality solutions! We have humidifiers, dehumidifiers, air cleaners, ventilation systems, and more at Davis & Davis. When it comes to your family’s health and comfort, we take all indoor air quality concerns seriously. Contact us today in Bethesda, MD! 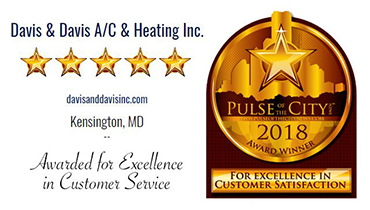 Efficient Heating and Cooling for 25 Years in Potomac, MD! We’re happy to hear that our customers are satisfied with their new unit! For dependable heating and cooling services and products, contact Davis & Davis! 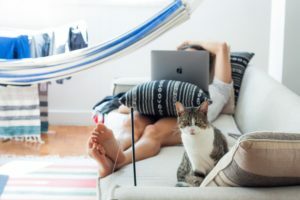 Suspect that your household needs a new HVAC? For professional and efficient HVAC installation or repair, contact Davis & Davis! We offer service and maintenance contracts to protect your heating and air conditioning system! 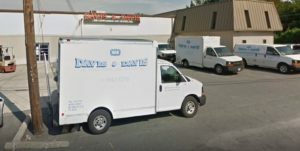 With Davis & Davis, you can be sure that any concern about your HVAC system will be answered timely and professionally. 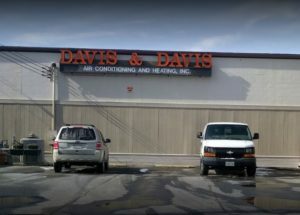 If you’d like to learn more about our products and services in Bethesda, MD, contact Davis & Davis Heating and Air Conditioning! Unsure whether to replace or repair your system? We’ll give you honest answers to your HVAC questions. Contact Davis & Davis today for your heating and cooling system maintenance and repair!